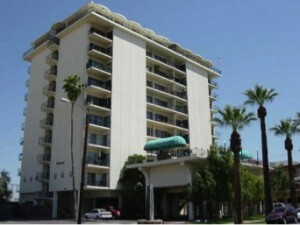 Embassy Condos is a Downtown Phoenix high rise condominium located at 805 N 4th Avenue, Phoenix, Arizona 85003, built in 1964. Originally built as a hotel, Embassy was converted to condos in 1982. Amenities include: Pool, Spa, Doorman, Fitness Center. 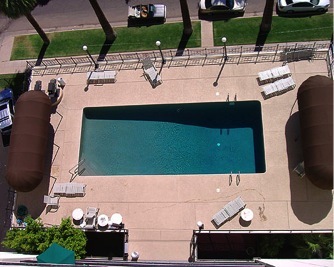 Embassy is located in a Downtown Phoenix Historic District close to Copper Square, ASU Downtown Campus, Valley Metro Light Rail, Shopping, Dining, Sports and Entertainment.